A US judge sentenced journalist Matthew Keys to two years in prison for helping members of theAnonymous hacking collective gain access to a former employer’s computers, a spokeswoman for the US Department of Justice said on Wednesday. Keys was indicted in 2013 for conspiracy to cause damage to a protected computer and two other counts, after being accused of giving hackers access to Tribune computer systems in December 2010. He was found guilty by a California jury last October. The Justice Department had requested a five-year sentence, while Keys sought probation. Jay Leiderman, an attorney for Keys, said they will ask that Keys remain free while they challenge US computer fraud laws in the appeals courts. “Ultimately we just hope Matthew is OK,” Leiderman said. In 2010, shortly after Keys left a job at a Tribune-owned television station in Sacramento, Calif., following a dispute with a supervisor, a story on Tribune’s Los Angeles Times website was altered by Anonymous hackers, the indictment said. Prosecutors contended that Keys urged on the hackers after supplying a password. Keys’s lawyer argued he was operating as a professional reporter trying to gather information about members of Anonymous, an amorphous group that often conducts multiple hacking campaigns at once. 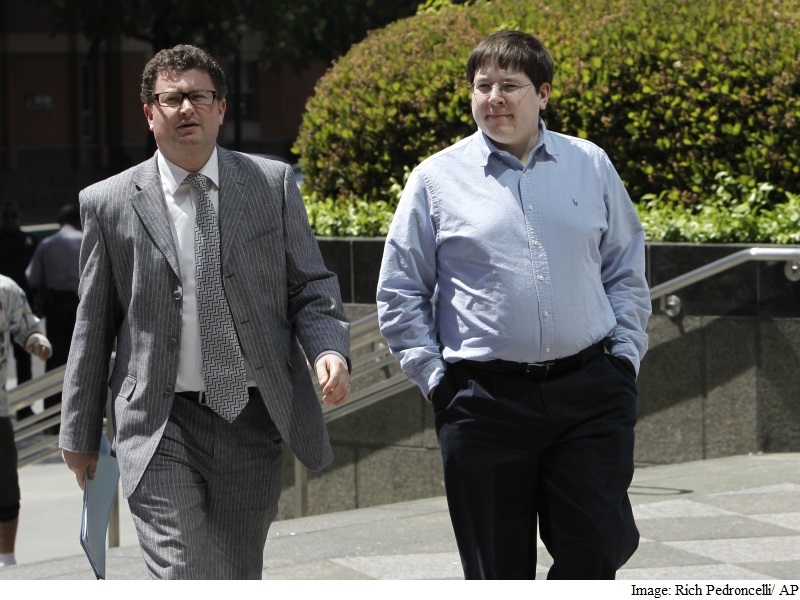 The alleged events in the indictment occurred before Keys joined Thomson Reuters as an editor for Reuters.com in 2012. A month after Keys was charged, he said Reuters dismissed him. A Thomson Reuters representative had declined to comment on the case.